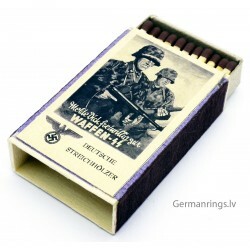 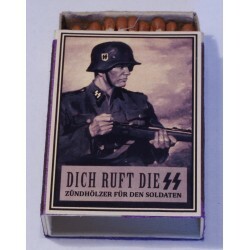 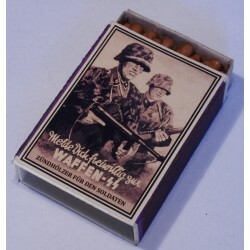 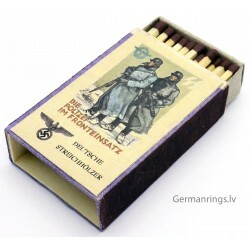 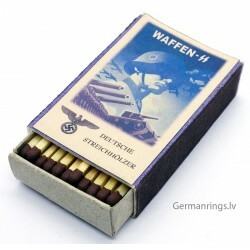 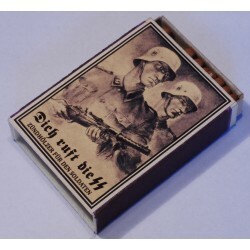 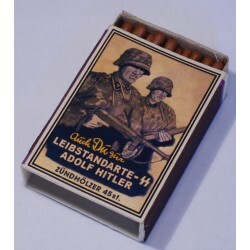 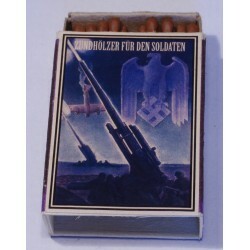 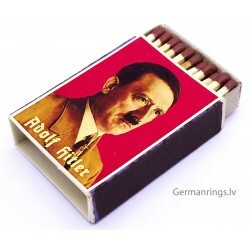 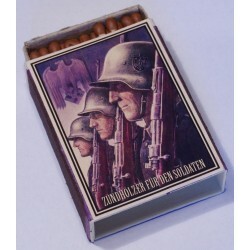 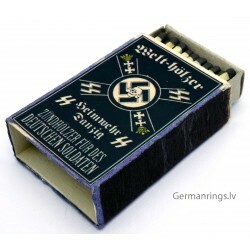 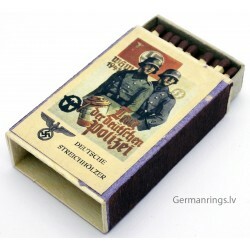 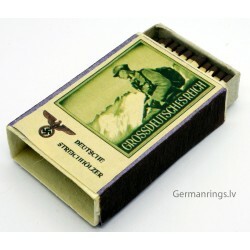 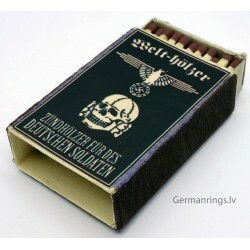 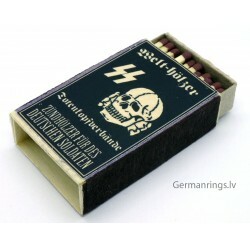 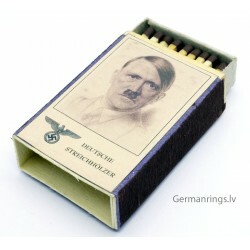 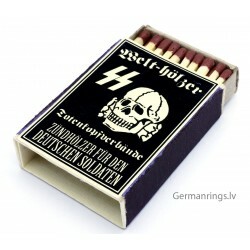 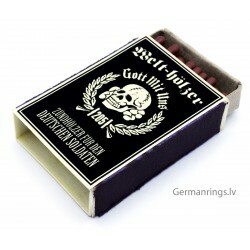 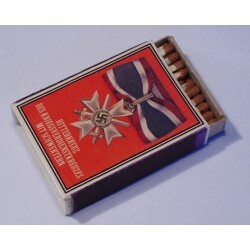 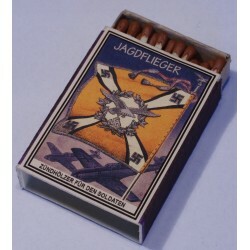 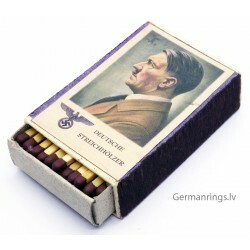 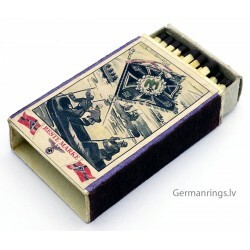 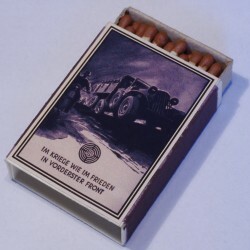 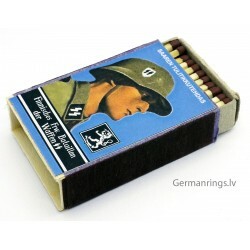 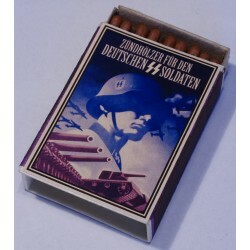 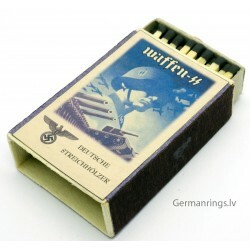 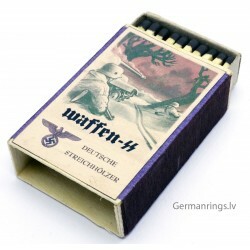 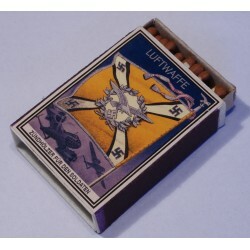 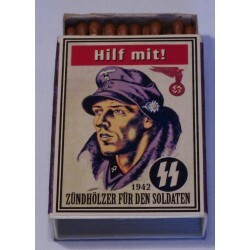 German WWII Propaganda Matchbox There are 152 products. 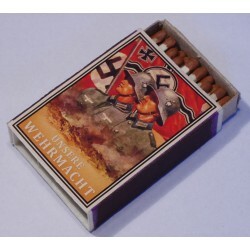 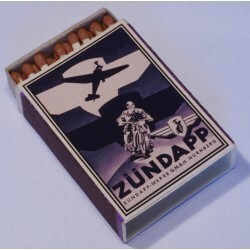 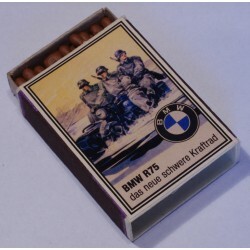 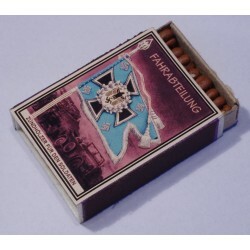 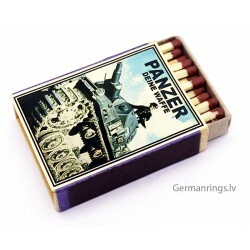 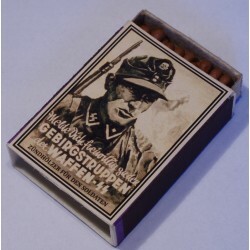 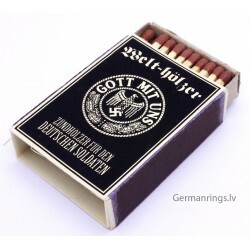 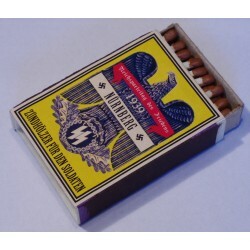 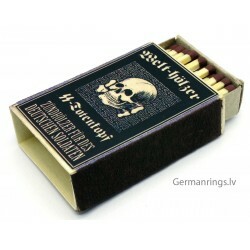 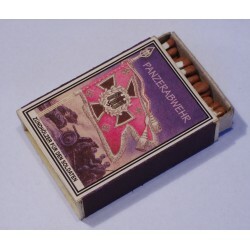 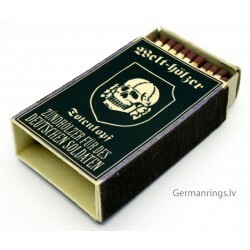 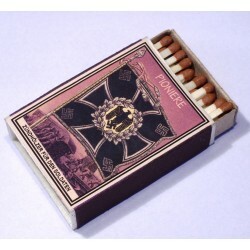 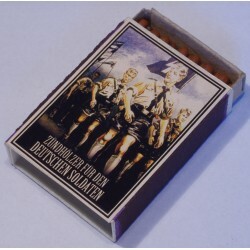 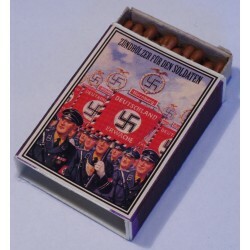 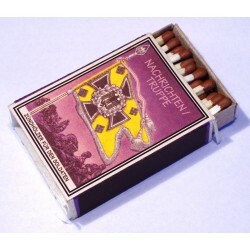 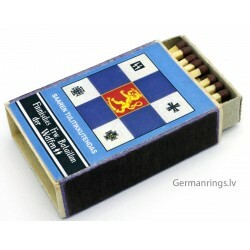 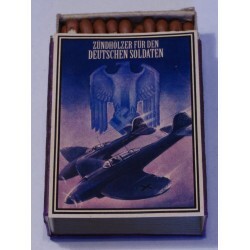 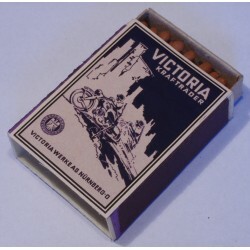 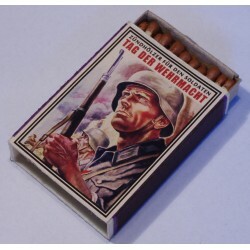 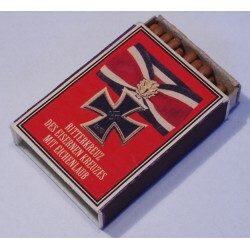 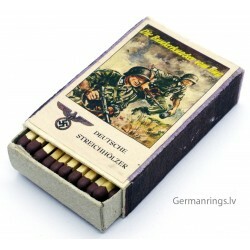 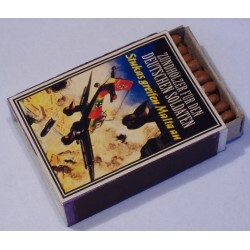 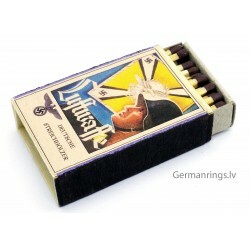 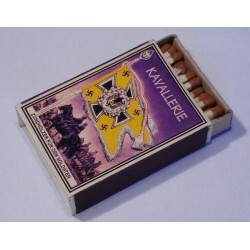 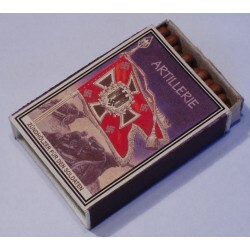 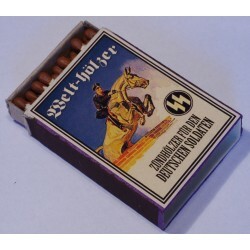 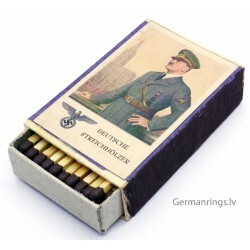 You are bidding a vintage of German matchbox from World War II with a propaganda label in a good condition. 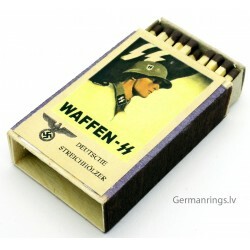 The approx size of the matchbox: 51 х 37 x 13 мм. 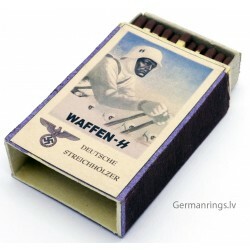 You are bidding a vintage of German matchbox from World War II with a propaganda label in a good condition. 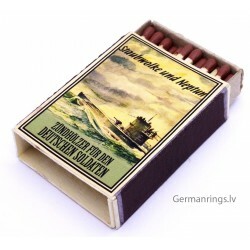 The approx size of the matchbox: 56 х 37 x 15 мм. 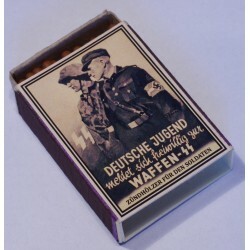 You are bidding a vintage of German matchbox from World War II with a propaganda label in a good condition. 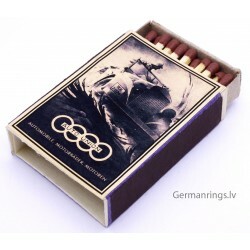 The approx size of the matchbox: 55 х 37 x 15 мм. 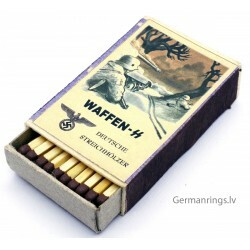 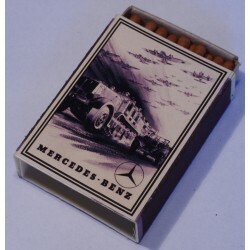 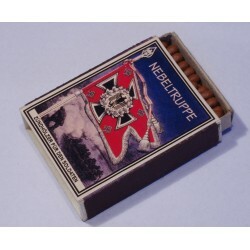 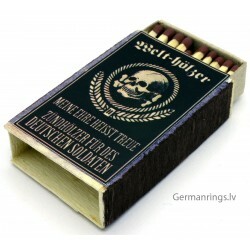 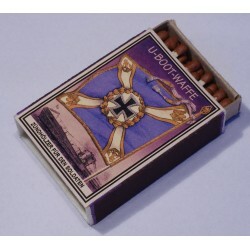 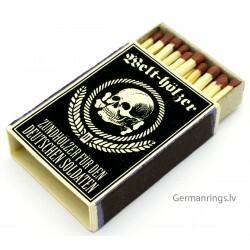 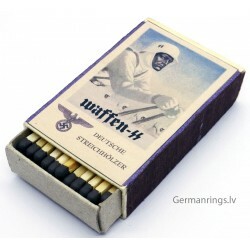 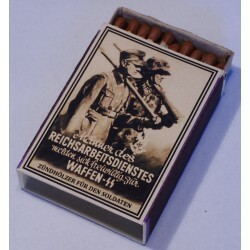 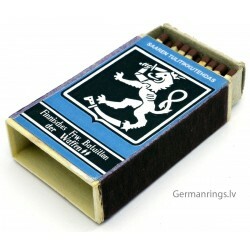 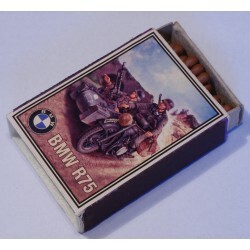 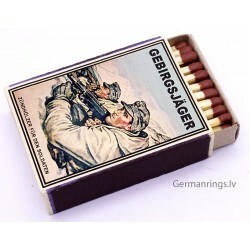 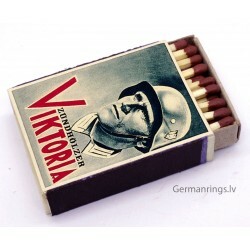 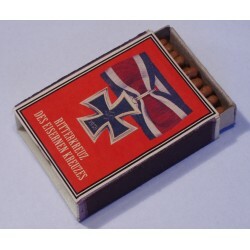 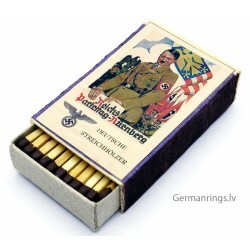 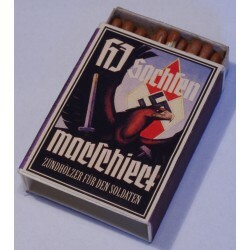 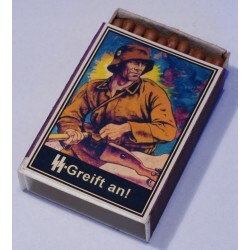 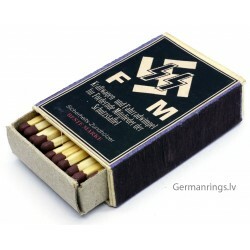 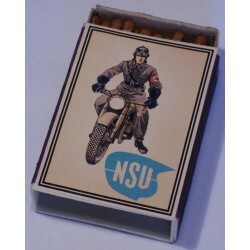 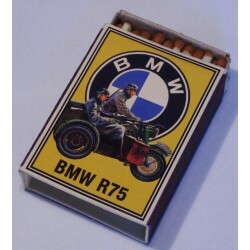 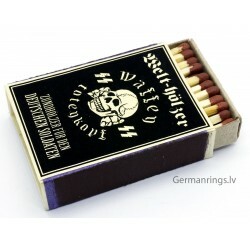 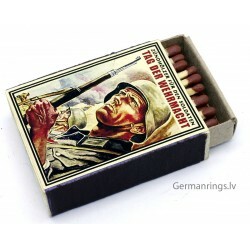 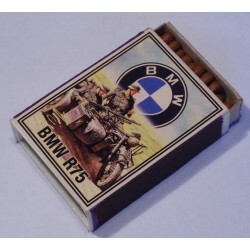 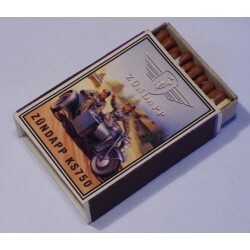 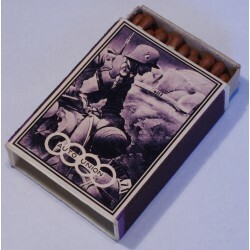 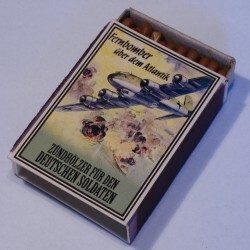 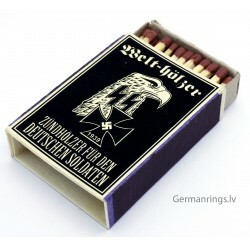 You are bidding a vintage of German matchbox from World War II with a propaganda label in a good condition. 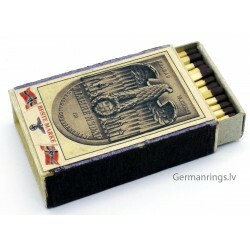 The approx size of the matchbox: 57 х 37 x 15 мм.